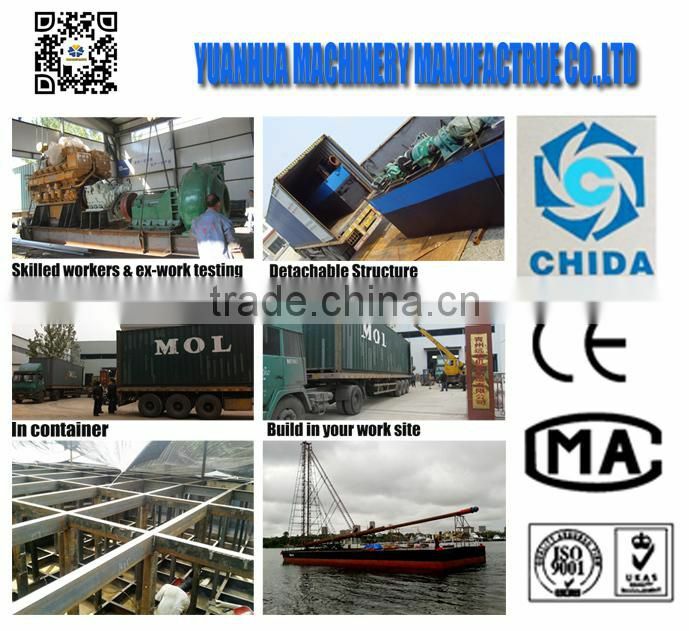 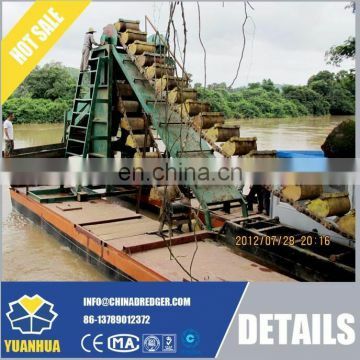 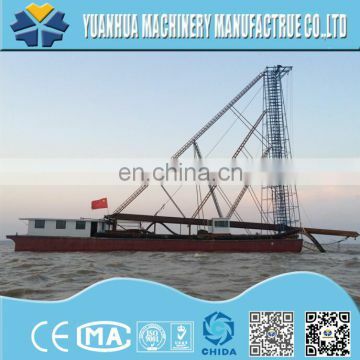 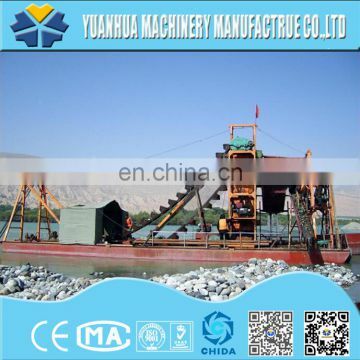 in containers for gold mining dredger , our engineers will arrive at the construction site to build. 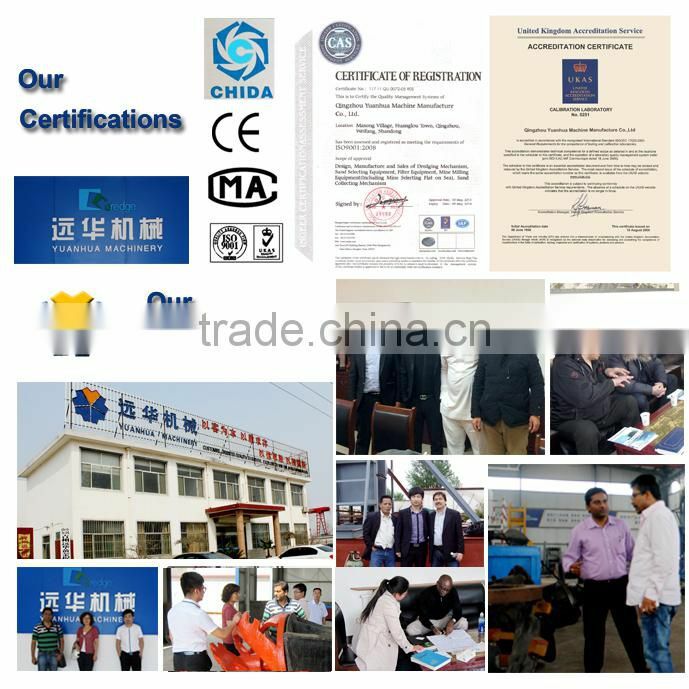 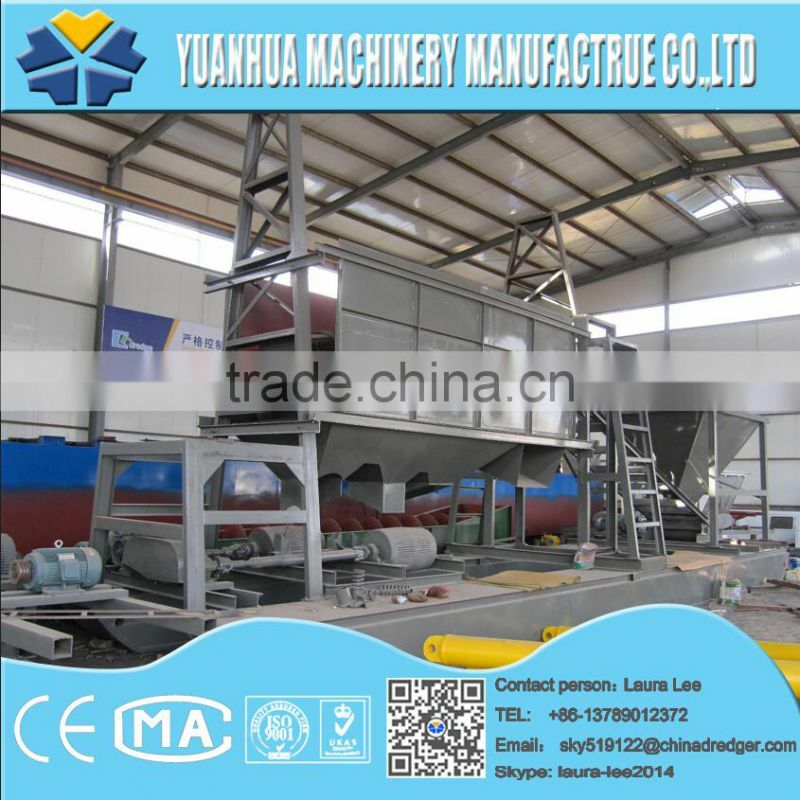 control system, simple operation, easy maintenance, rational design, fashion layout and strong power. 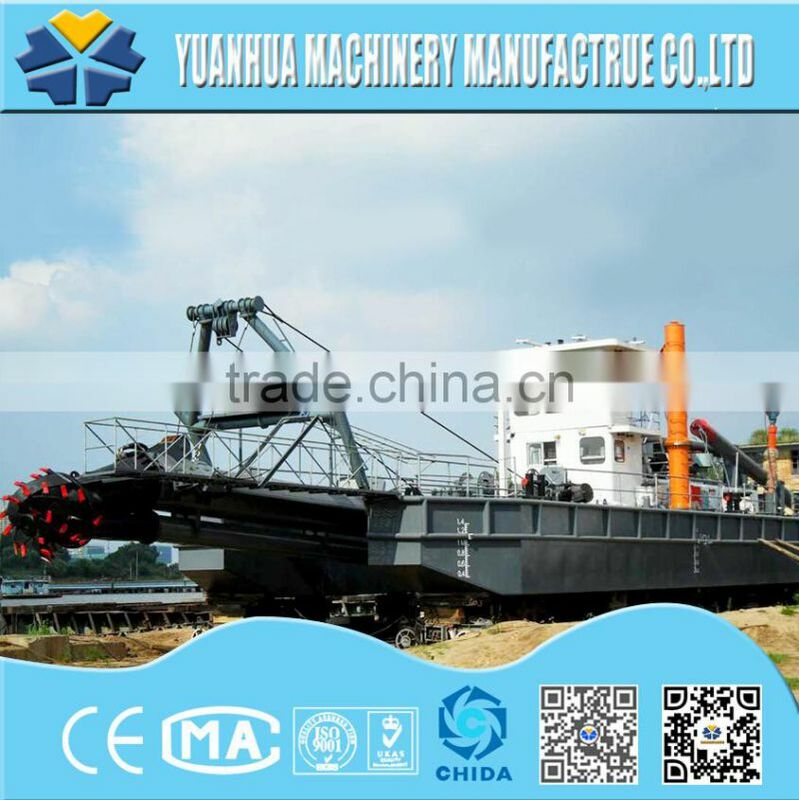 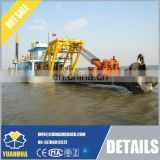 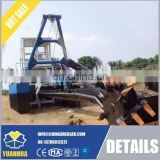 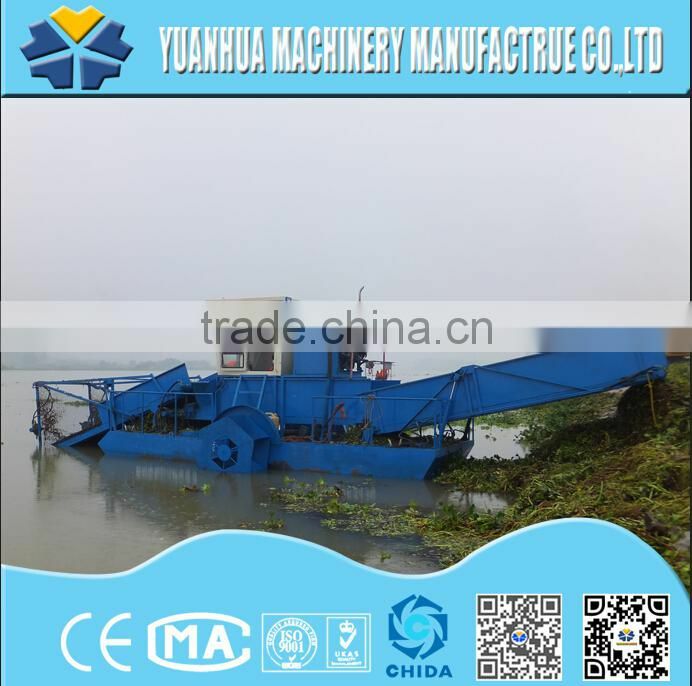 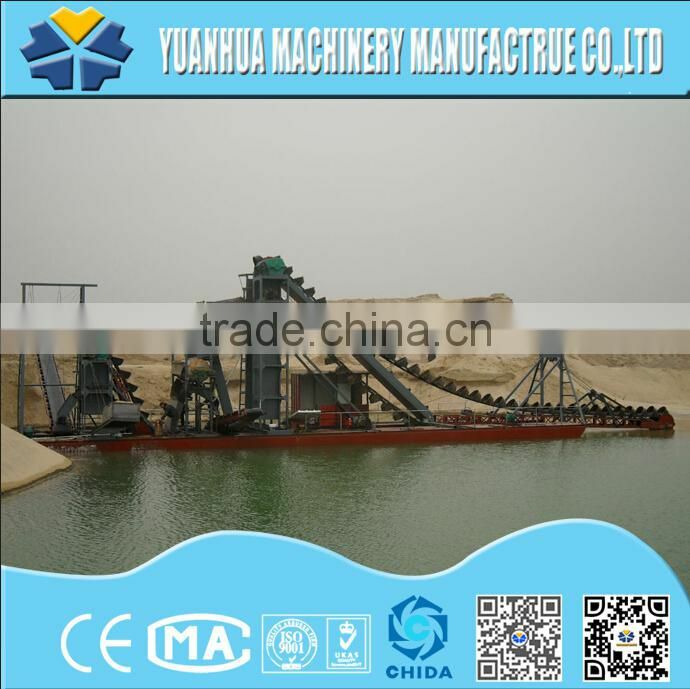 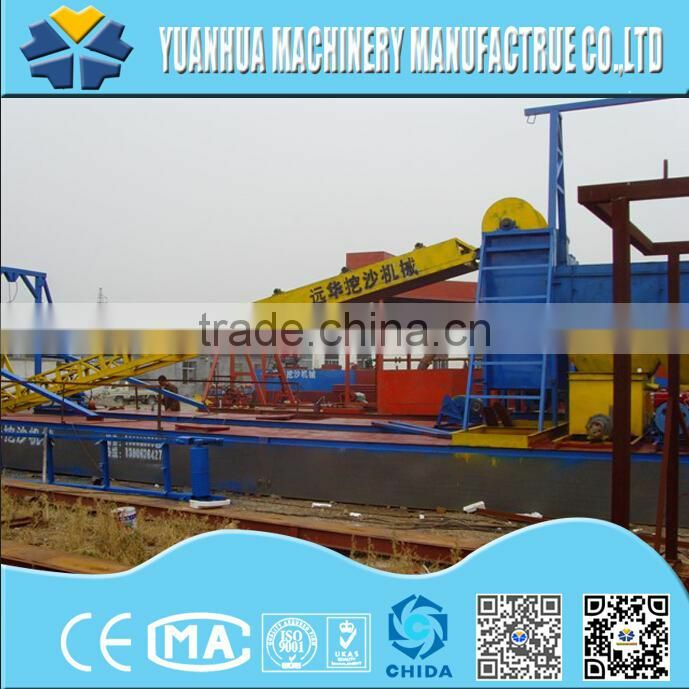 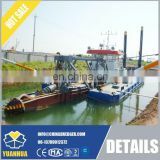 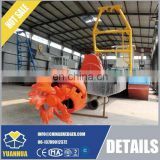 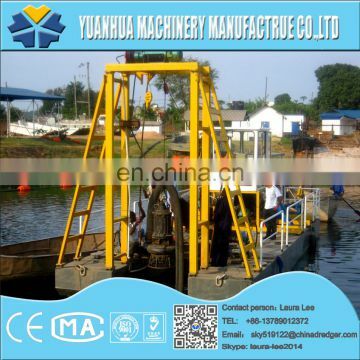 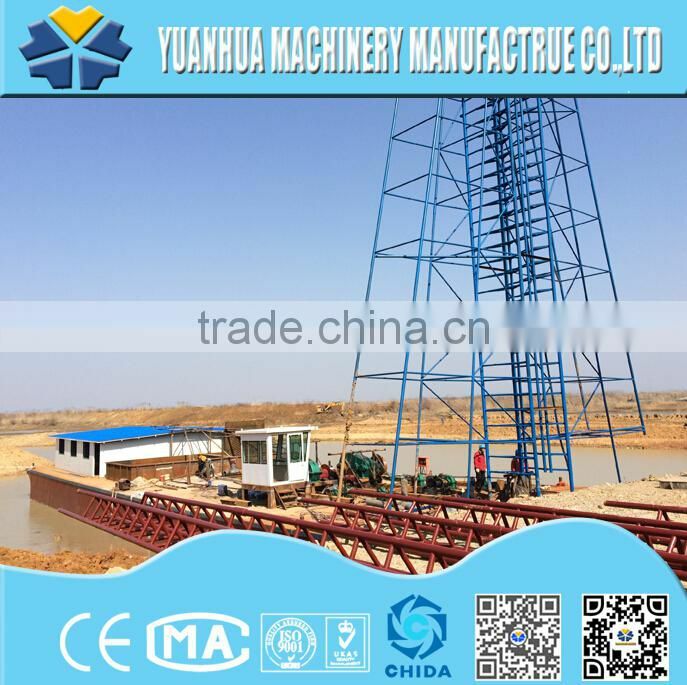 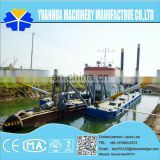 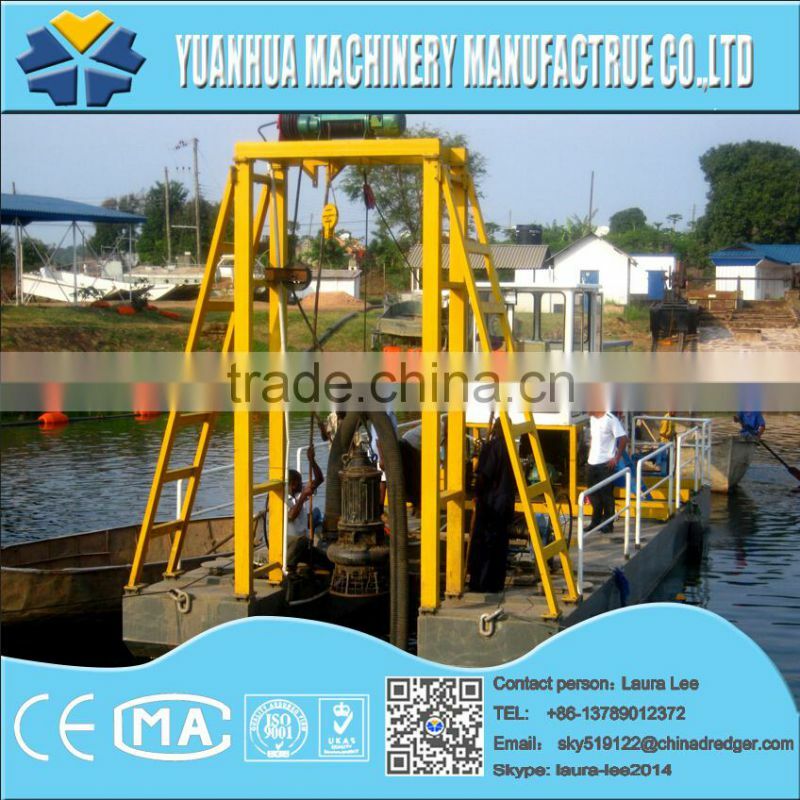 The maximum dredging depth can reach 25 m and discharge distance 3000 m .